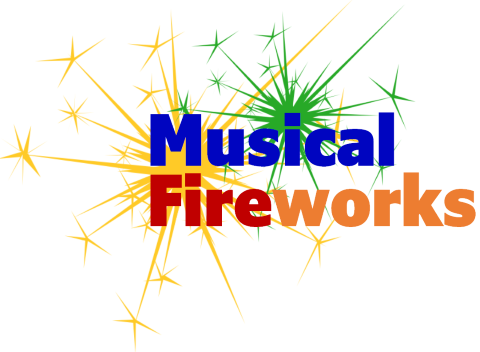 Join the North Oakland Concert Band for “Musical Fireworks.” We welcome back clarinetist Dave Bennett for his third time performing with our band. Dave will be performing two of his original compositions arranged for band by his piano player Jeff Kressler - “Blood Moon” and “Falling Sky.” Dave will also be performing “Georgia On My Mind” and Artie Shaw’s “Concerto for Clarinet.” Other selections include "Beauty and the Beast" and “Spartacus." Admission is free; donations are appreciated. Location: Lake Orion High School Address: 495 E. Scripps Rd., Lake Orion Date: Sun. February 24, 2019 Time: 4:00 PM For more information visit the band’s website at www.nocb.org. We are a non-profit community concert band based in Lake Orion, Michigan.